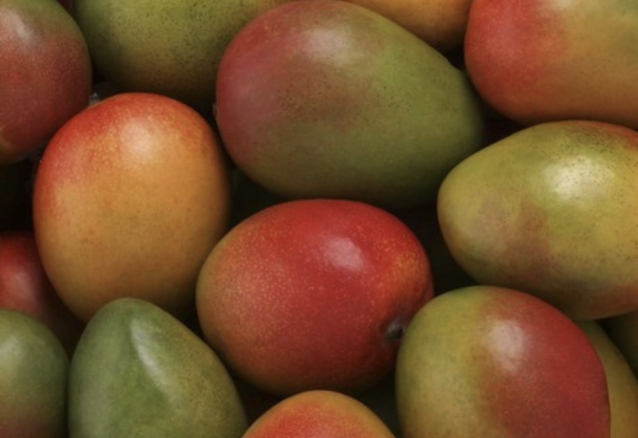 according to festival rules must include Nevis mangos. 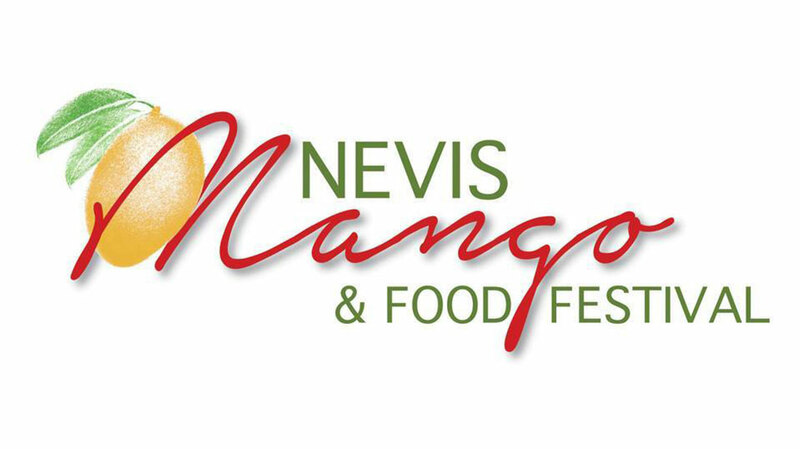 The (4) day festival features cooking competitions, good music, master cooking classes, mango tasting, and the local restaurants on Nevis will participate in the tasting with samples of mango incorporated dishes. Stop by the festival store to purchase festival souvenirs, cookbooks, and specialty food items. Tip: Pick up the mango pepper sauce! Mango season is a joyful time not only throughout the Caribbean, this sweet juicy fruit is popular throughout the world. And best of all this sweet fruit treat contains vitamin A and C which are good for health and eyes. Local Nevis Chef Llewellyn Clarke has been featured on many international television networks and publications, and there are 9 other local chefs who will be featured. Celebrity Chef Judy Joo who is one of four UK Iron Chefs, an international restaurateur, and hosts "Korean Food Made Simple" on Food Network UK. Her London restaurant Jinjuu offers both traditional and contemporary fare inspired by her Korean-American heritage, and she also operates a Jinjuu restaurant in Hong Kong. Chef Judy also founded “Harvest Time in Harlem,” Slow Food USA’s first inner city school project. Other Celebrity Chefs include New York based award winning Celebrity Chef Seamus Mullen, and top Caribbean Chef Michael Harrison from the island of Barbados. Mango, Food and Fun on the beach in the Festival Grounds at Oualie Beach. The Local Nevisian chefs take the spotlight - Each of the selected Nevisian chefs will provide samples of their favorite mango dish, in fact this tasting runs for the entire event. Iron Chef Judy Joo – This is a mango cook-along class with a true mistress of the culinary world. Here's the opportunity to take a master class with an Iron Chef, and it's bound to sell out quickly. Chef Llewellyn - Local Nevisian chef and seasoned veteran of the Nevis Mango & Food Festival. In 2013 he and his mango pepper sauce were the stars of a hit international FedEx commercial. The experience of this mango master class will be special and is worthy of your swift action to book now. Nevis has more varieties of mangos than most people knew existed. They all taste different, have individual properties, and stories. In these sessions participants are guided as they taste each selected mango variety. Come out of this experience with more knowledge and a better appreciation for the mango. It is not a wine tasting, it is better. This year (3) restaurants will compete in the finals and the competition will be intense. 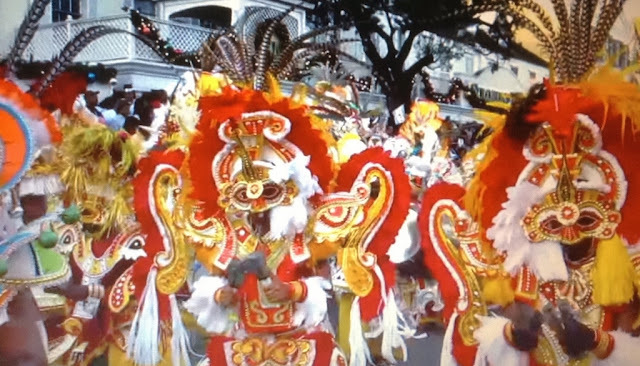 The atmosphere and crowd engagement is reminiscent of a sporting event. This is definitely a crowd pleaser. All three visiting celebrity chefs will judge the competition. Season passes are available along with tickets and reservations to individual events and special dinners. Live music and tastings are all part of the weekend. Get more details at the festival site, and sign up for updates.